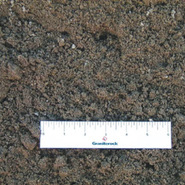 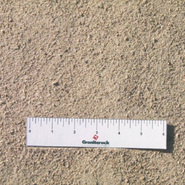 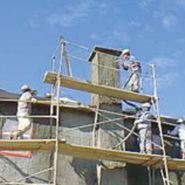 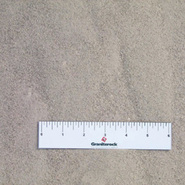 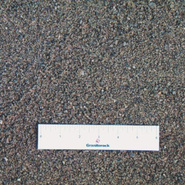 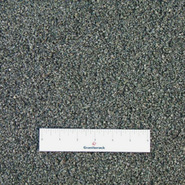 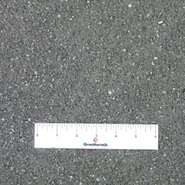 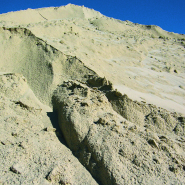 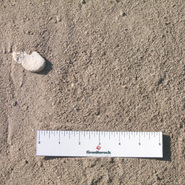 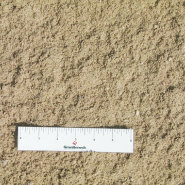 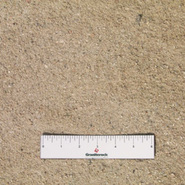 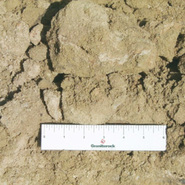 Graniterock offers a wide range of sand products. 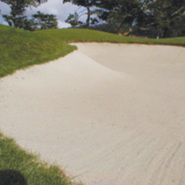 From Bunker sand used in golf courses to Bank Fill sand, we have the perfect sand product for your job. 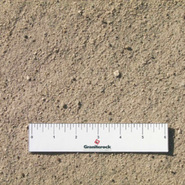 Contact your local Graniterock location for more information.